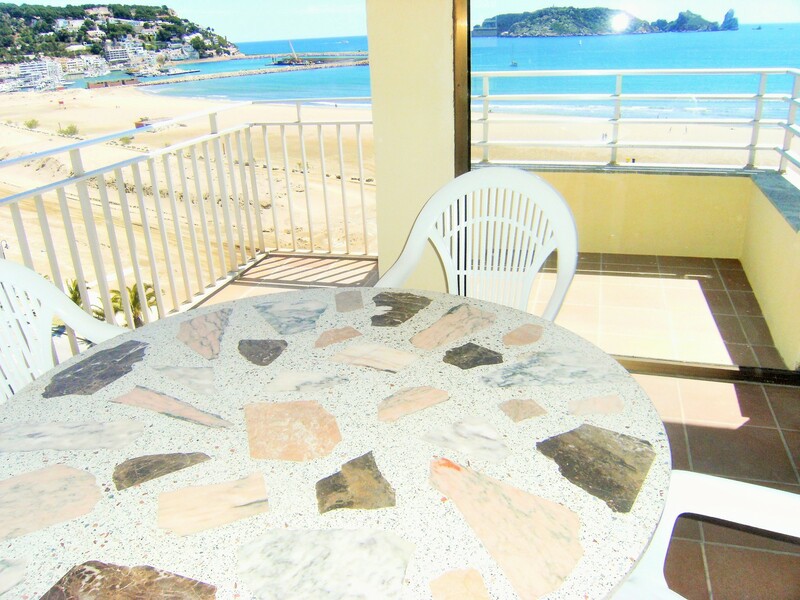 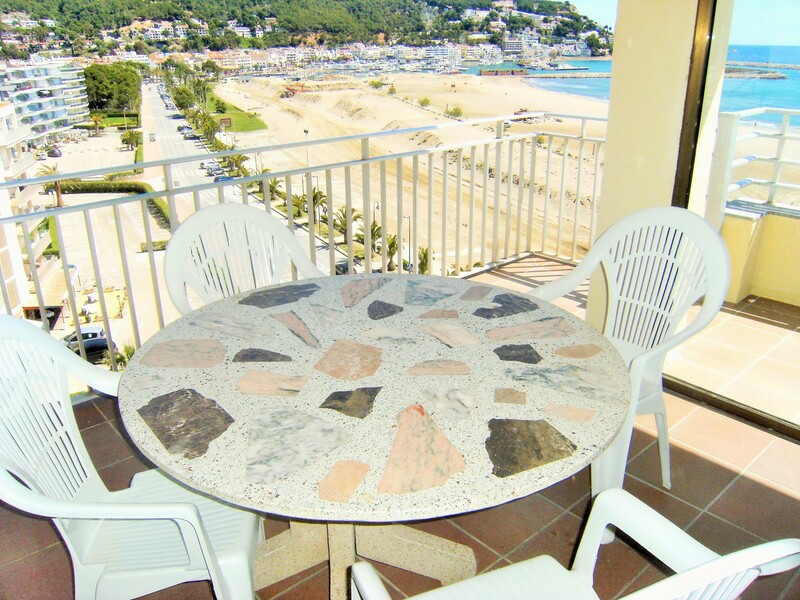 You will find this apartment in L’Estartit, a small town and seaside resort located in the Spanish region of Catalonia, situated on the northern end of the Costa Brava. 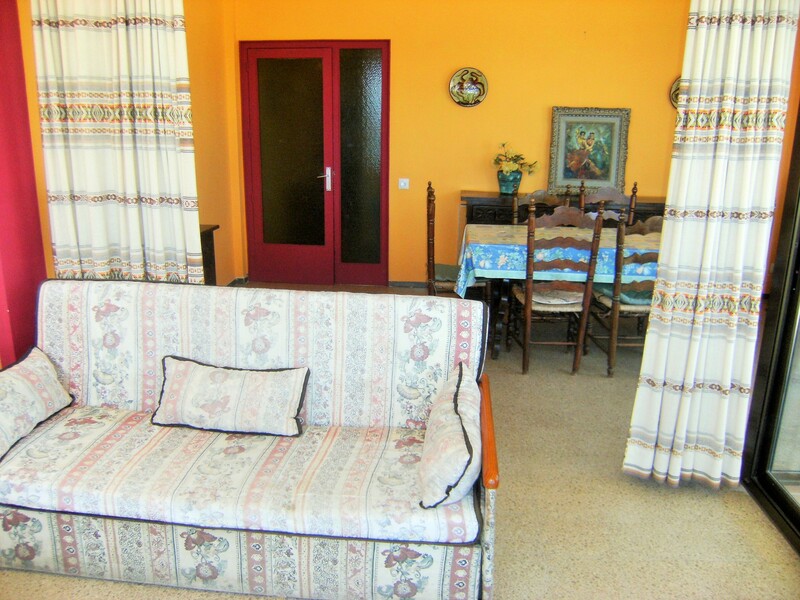 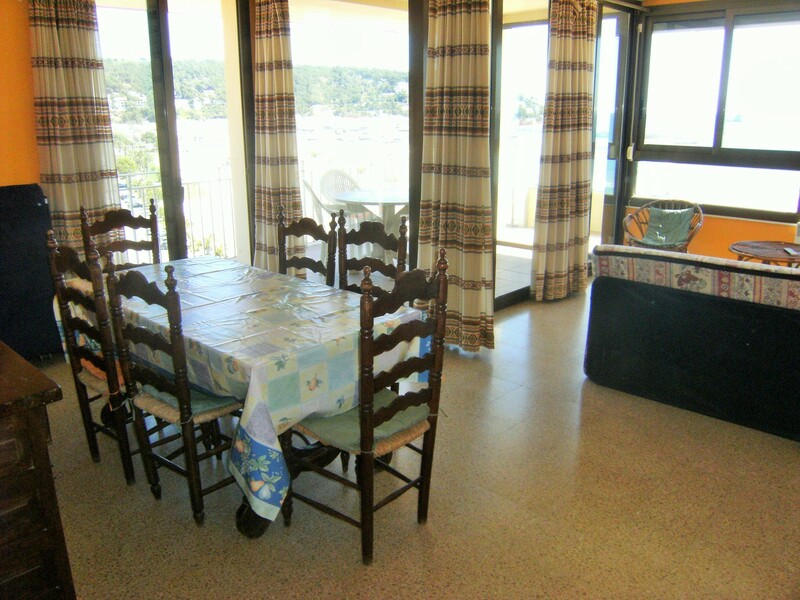 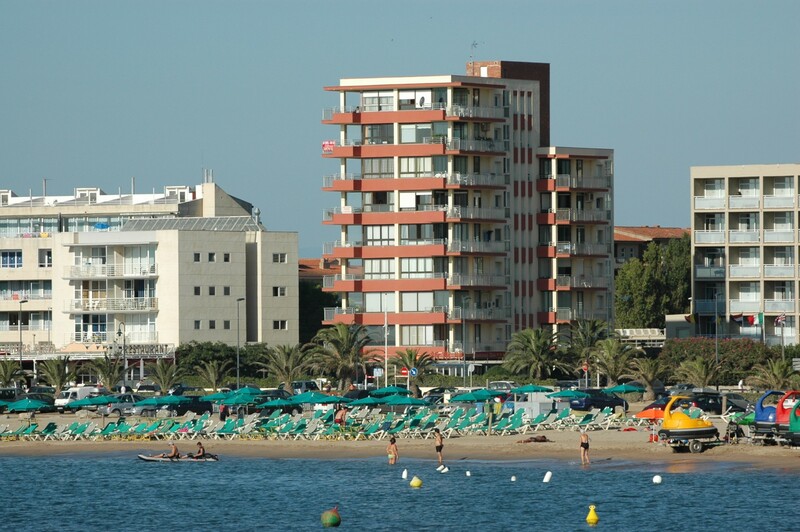 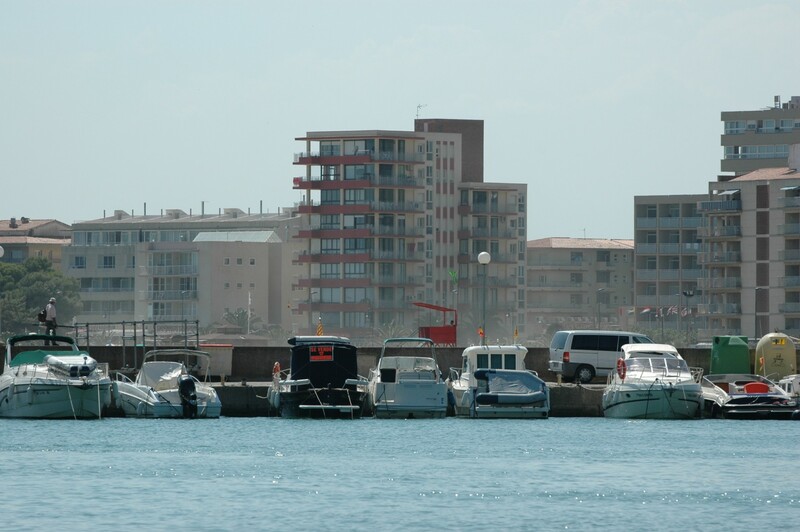 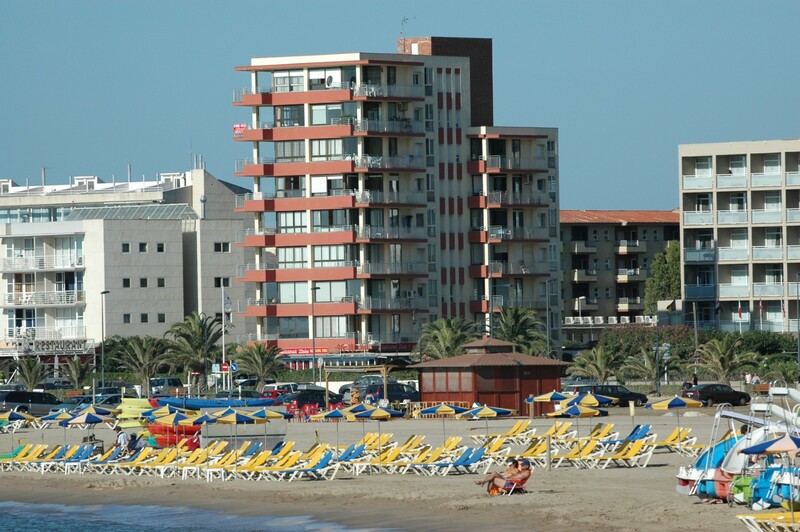 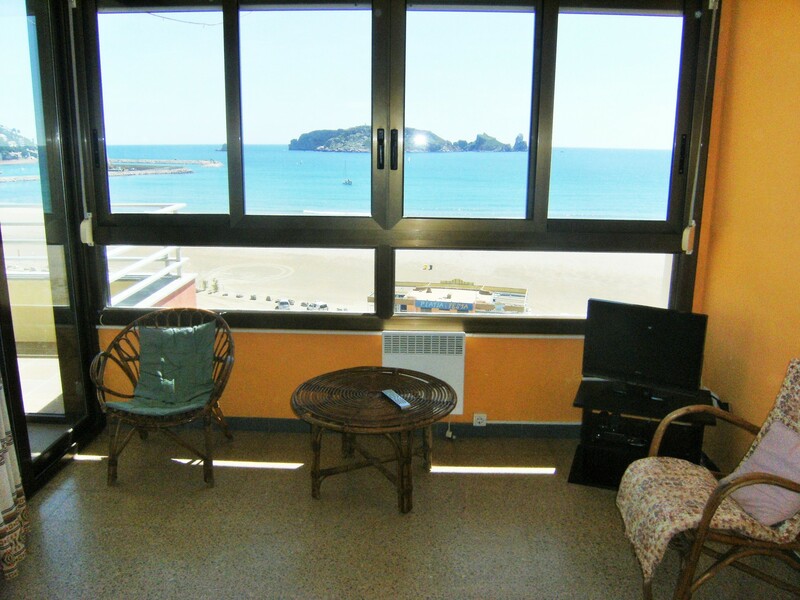 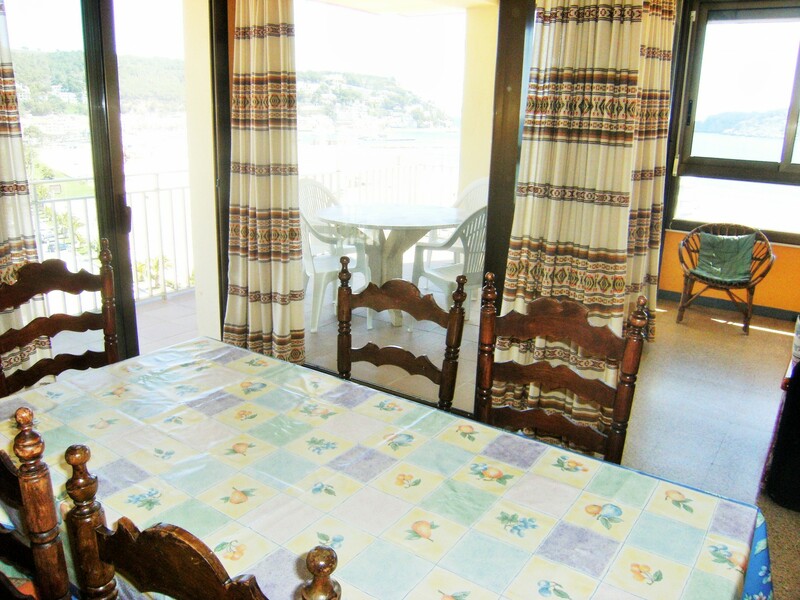 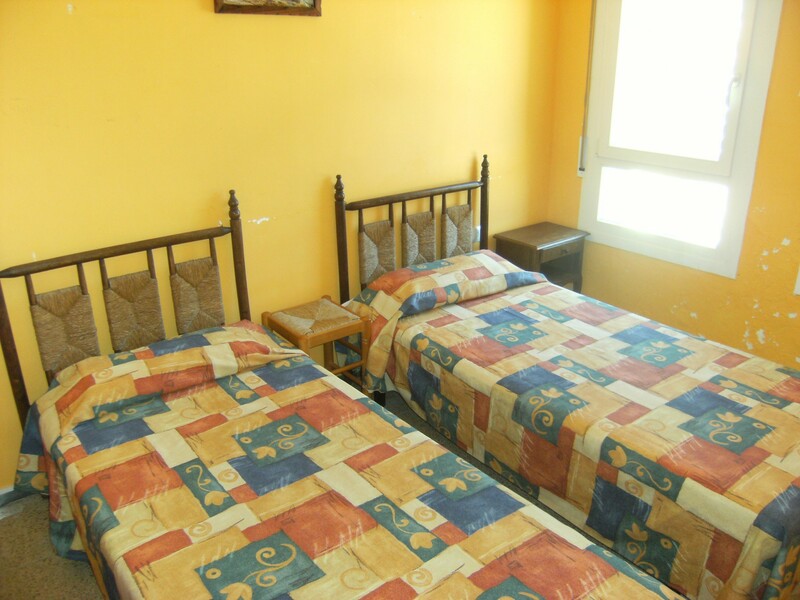 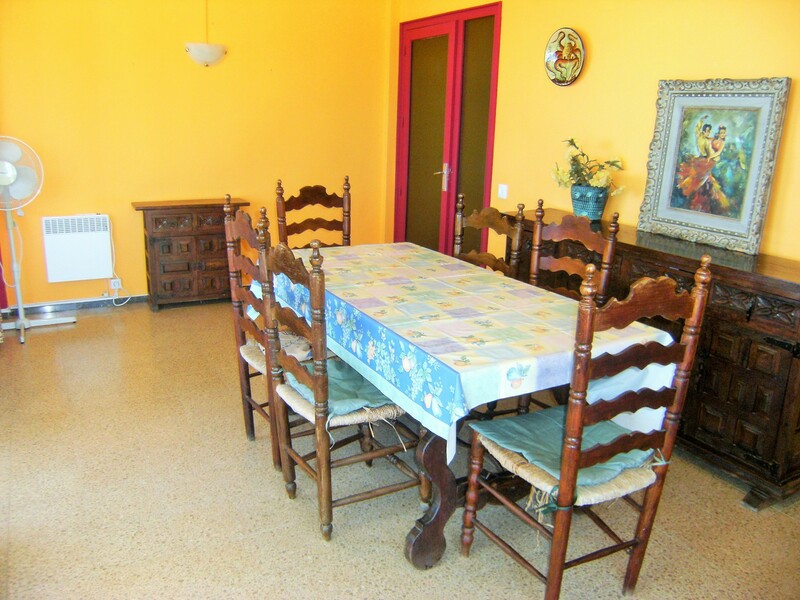 The apartment Cap Castell 2D, 4/5 persons, is located at the beach front with fantastic sea views. 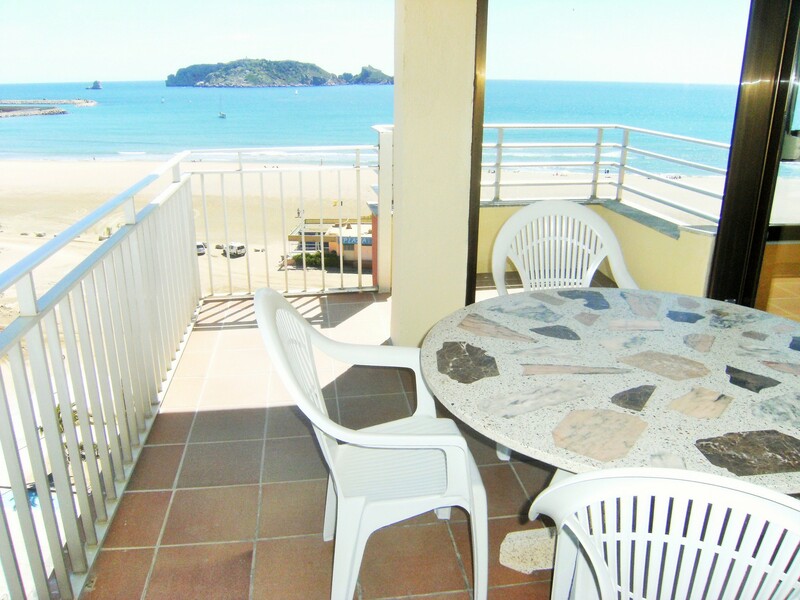 Distance to beach 25 meters, to the center 500 meters, to the supermarket 100 meters. 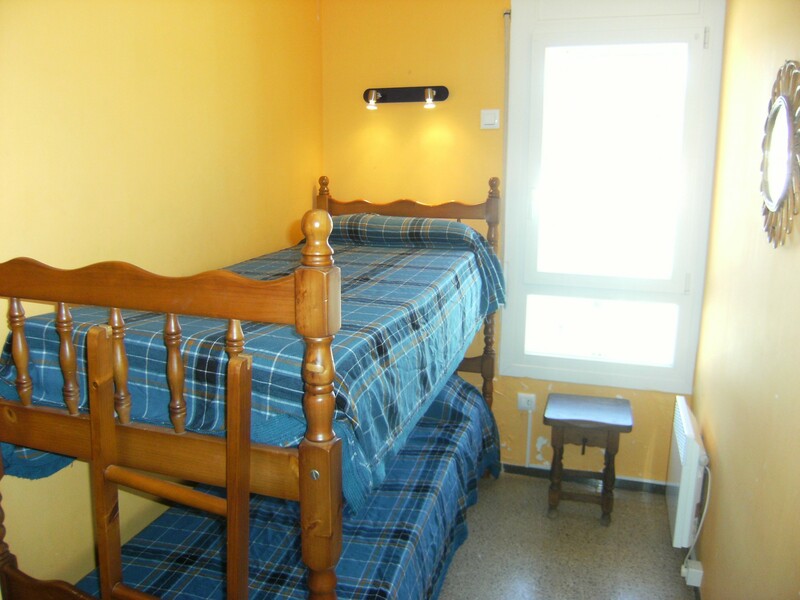 - 2 single beds, 1 sofa bed, 2 bunk beds. 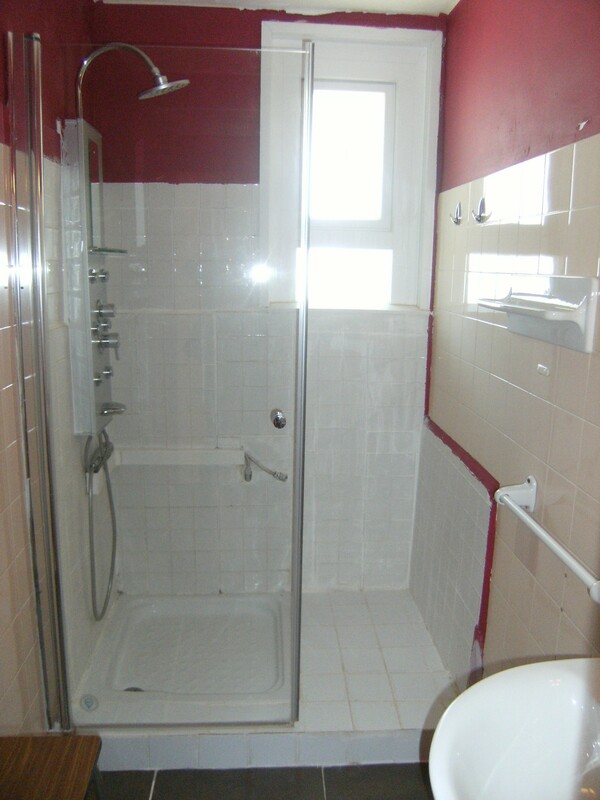 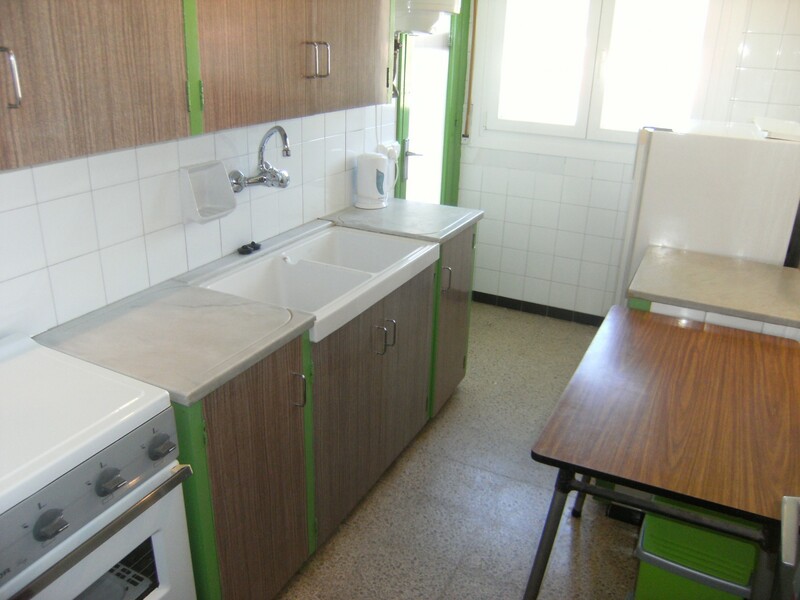 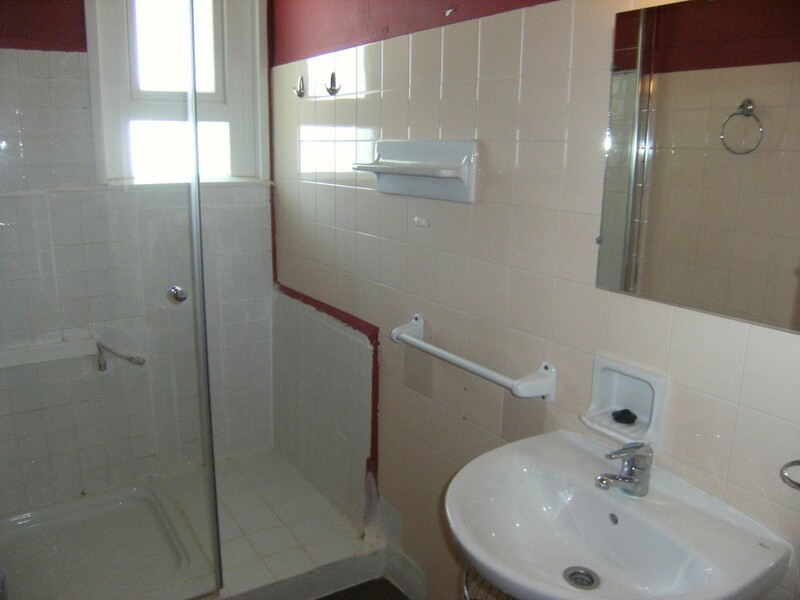 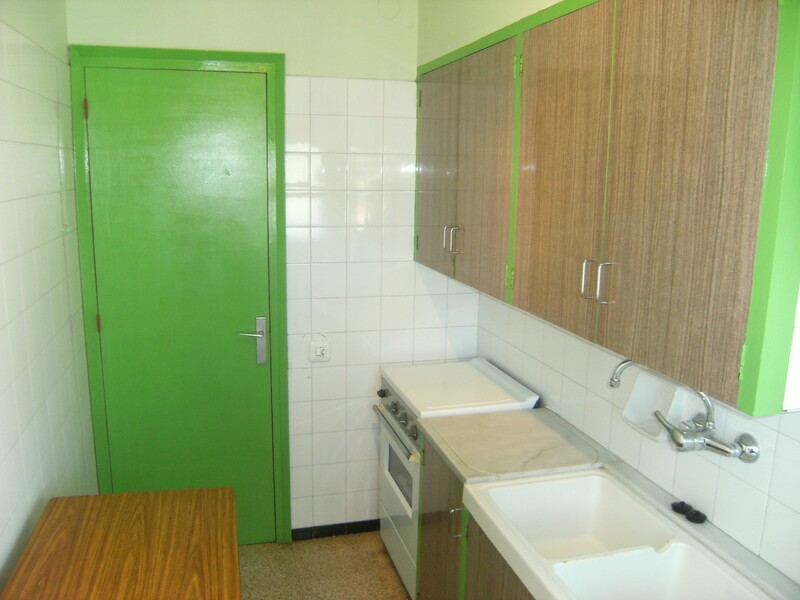 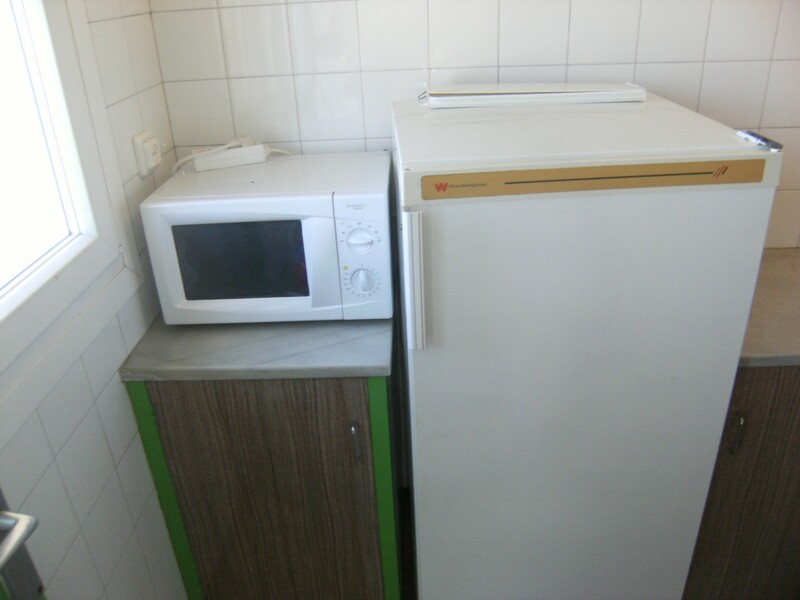 - Refrigerator, oven, freezer, crockery / cutlery, kitchen utensils, toaster and juicer. 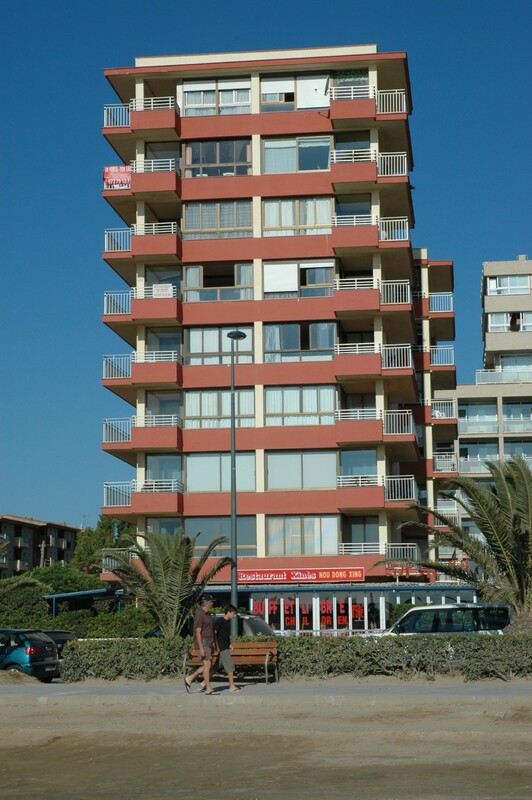 - Television, 8th floor, elevator, terrace, iron, Internet access, outdoor parking in the same building. 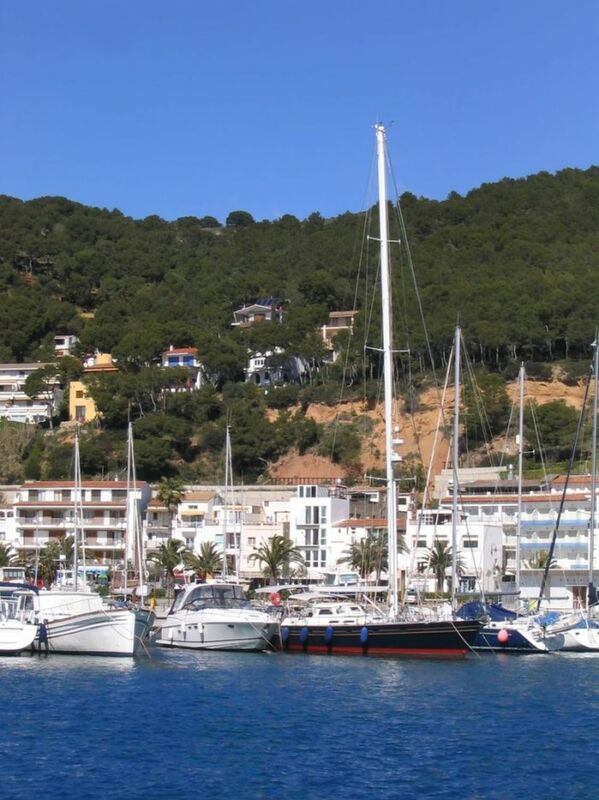 This once sleepy fishing village has become a popular holiday destination with Spaniards and international tourists, especially the British, Dutch and Germans. 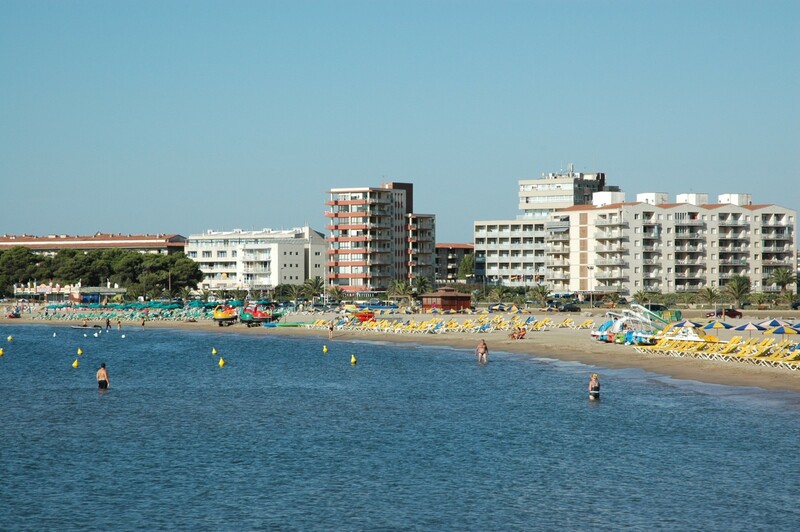 It appeals mostly to families with young children, being a fairly quiet and relaxed resort. 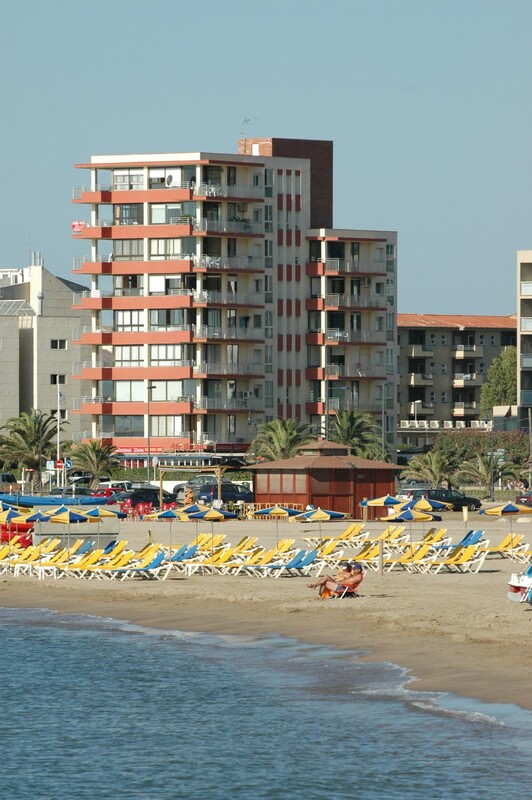 There are also plenty of leisure activities and night clubs to keep teenagers amused in the summer months. 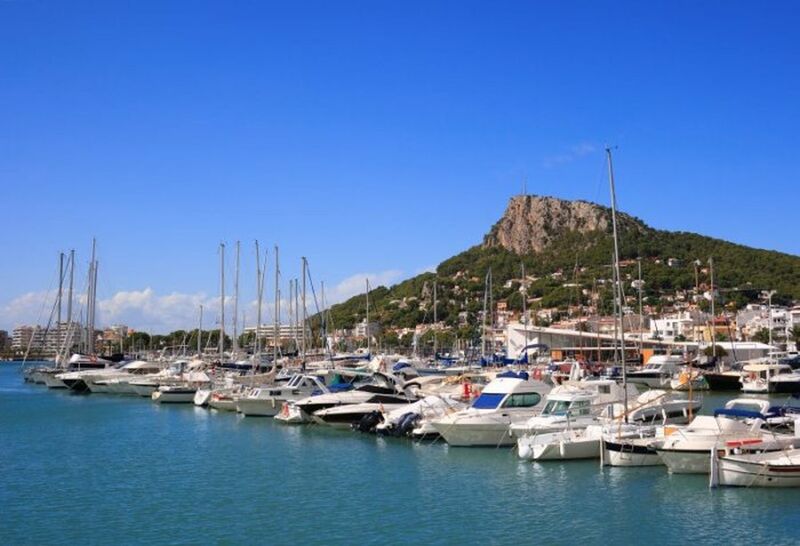 L’Estartit still retains the old world charm of a traditional Spanish fishing harbor. 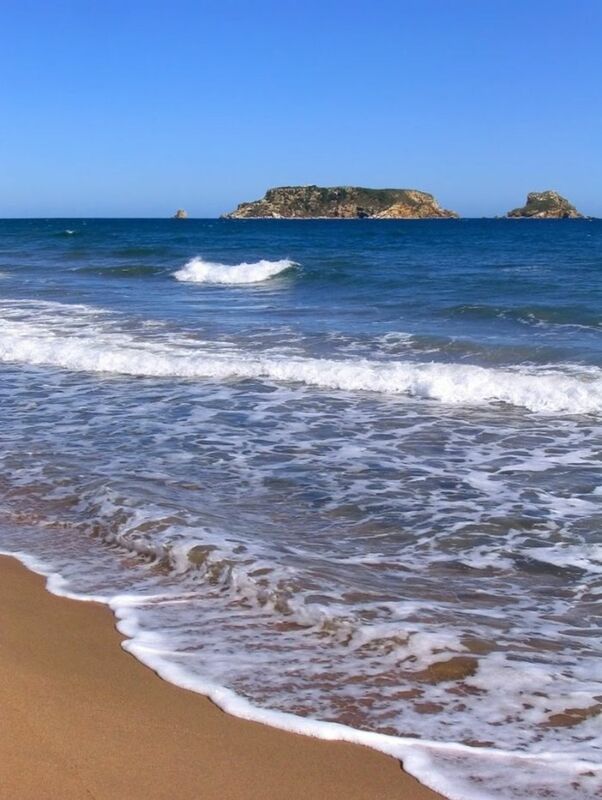 One of its major assets is the fact that it overlooks the lovely Medes Islands, an archipelago of seven islands which together make up one of the most important nature and marine reserves in the western Mediterranean. 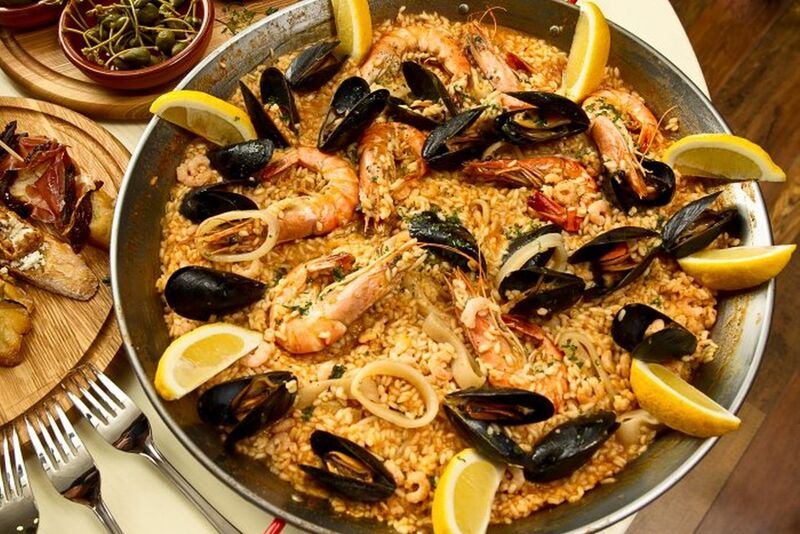 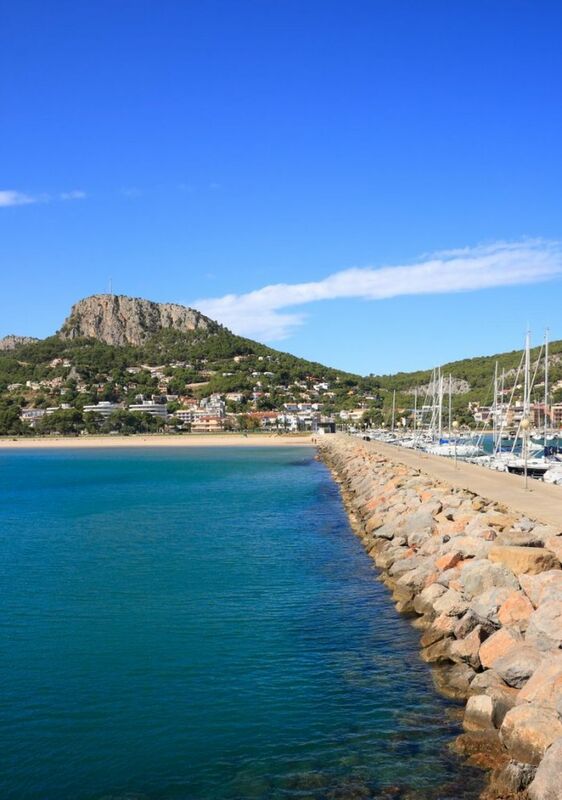 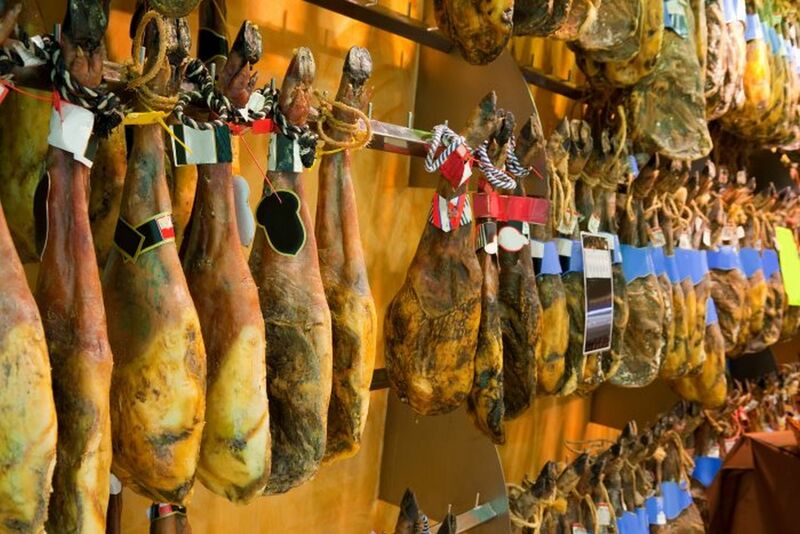 You'll find L’Estartit to be a compact resort with plenty of local shops, supermarkets, bars and restaurants, offering international and Catalan dishes including fresh seafood. 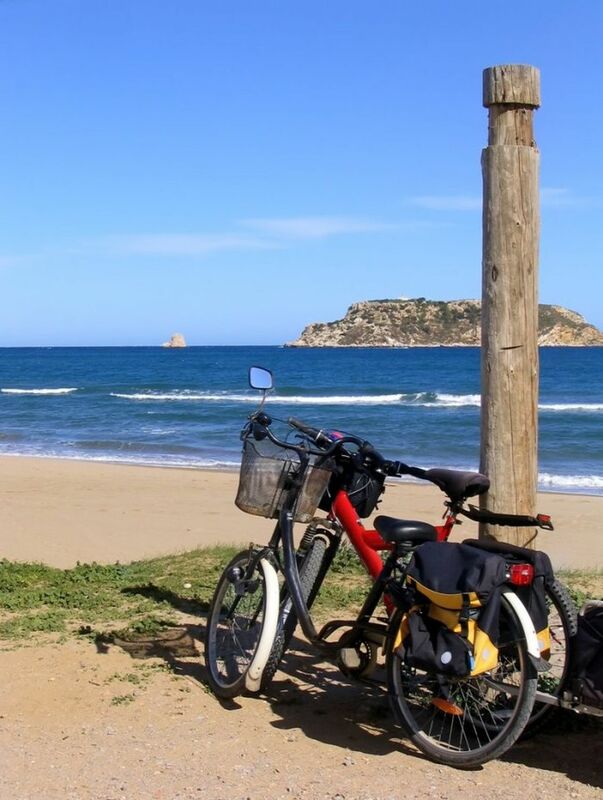 If you tire of the beach, there are plenty of leisure activities to enjoy including sailing, boat excursions, golf, tennis, cycling and horse riding. 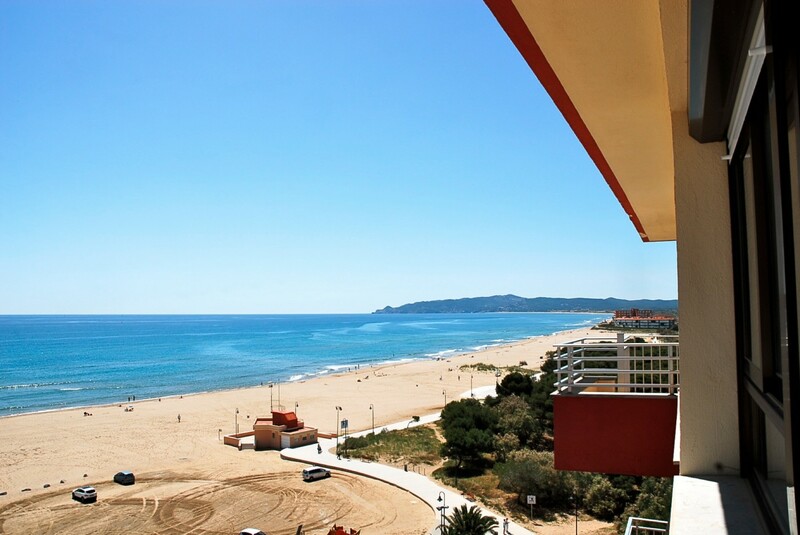 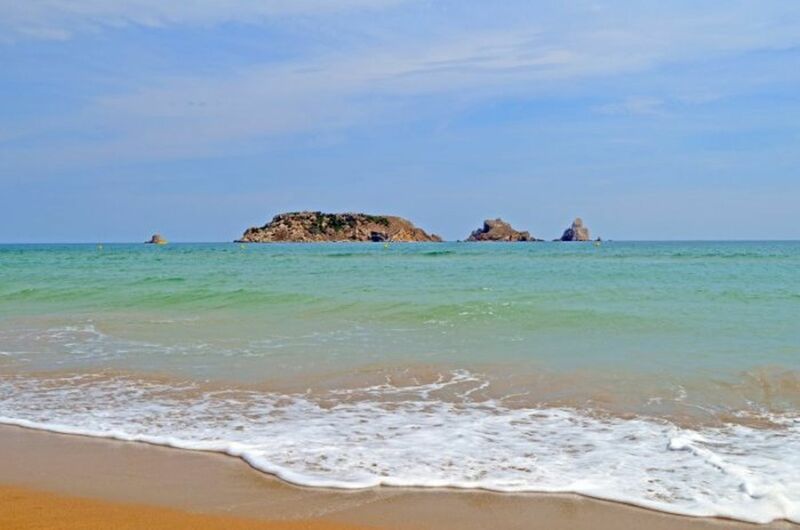 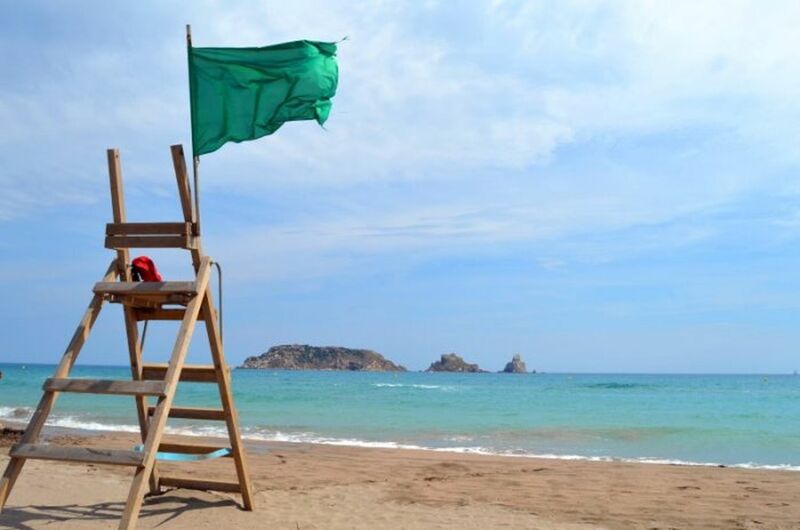 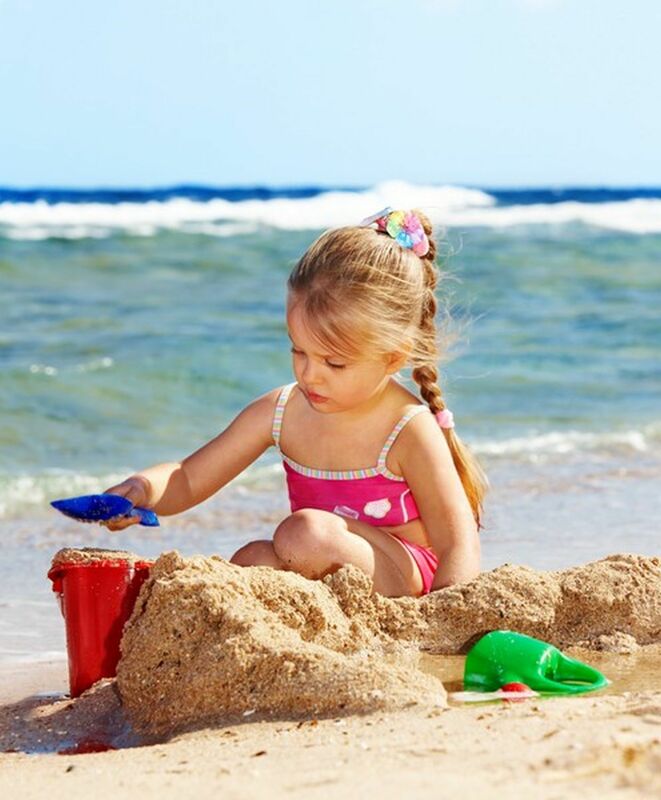 L’Estartit is also ideally placed for some great family days out. 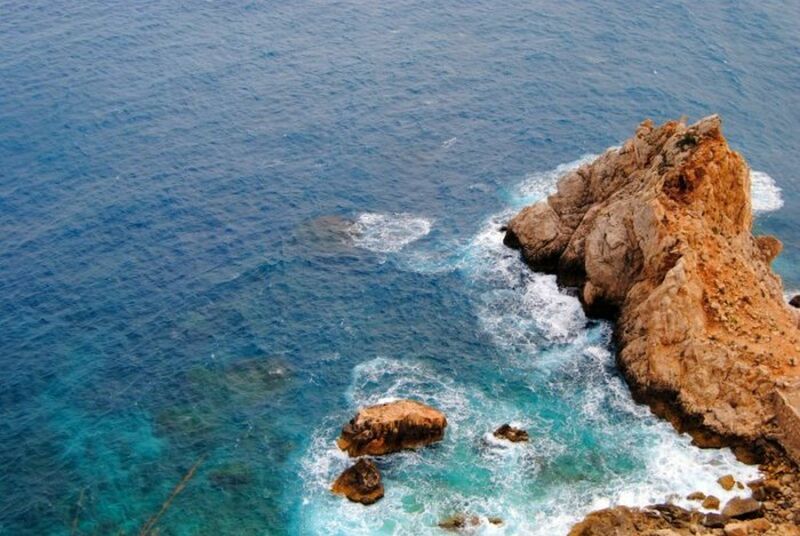 Europe's biggest water park is just outside Lloret de Mar and Marine World, where the many attractions include dolphin and sea lion shows.